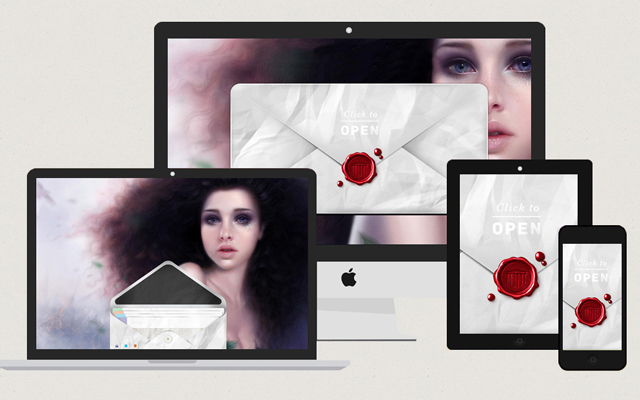 Envelope is a powerful out-of-the-box Premium WordPress Theme. 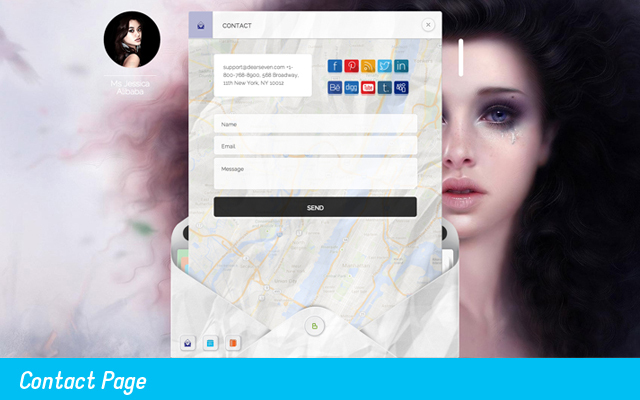 This theme provides all the functionality you will have to present your products/work in a creative, professional and elegant way. 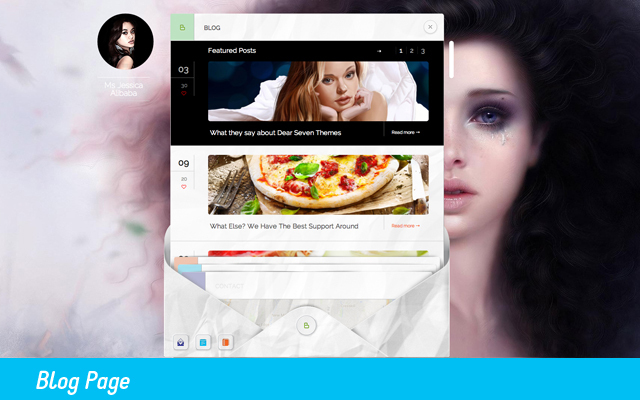 It has powerful and flexible theme options panel, which are very easy to use. You can have your custom envelope cover skin with custom colors and background patterns. 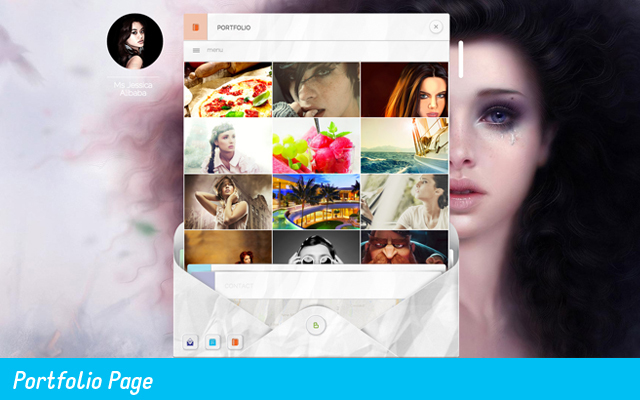 The theme was created to be a powerful portfolio for that smart individual in the creative field. Designers, artist, writers, creative thinkers and many more. Note: this theme is designed as a regular WordPress theme (not compatible with AppThemes themes). Follow the documentation below on how to maneuver around the theme. Can you tell me please if is possible to make more individual sites with this template?